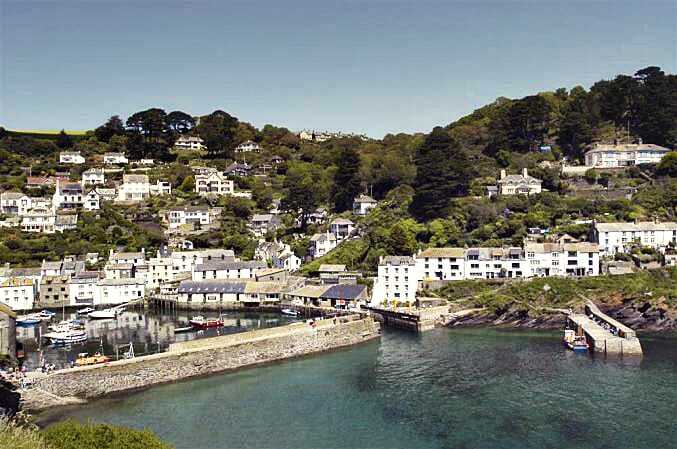 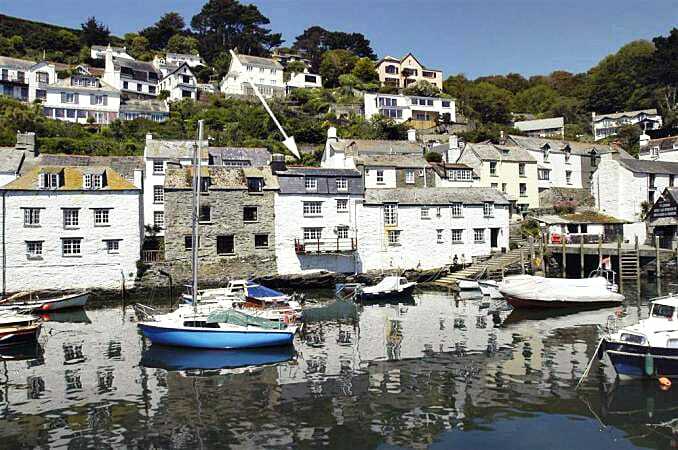 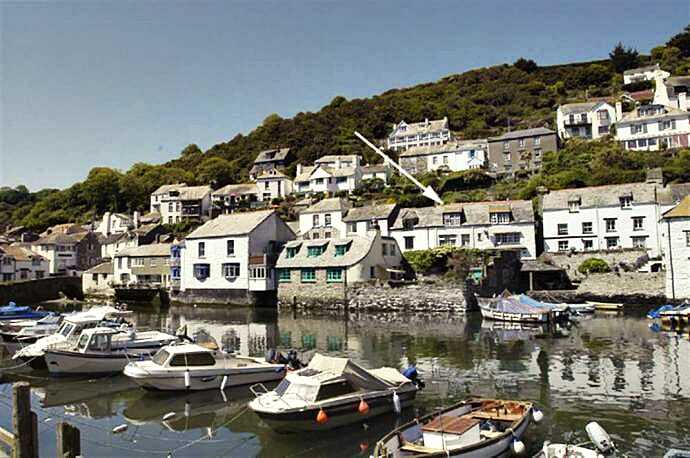 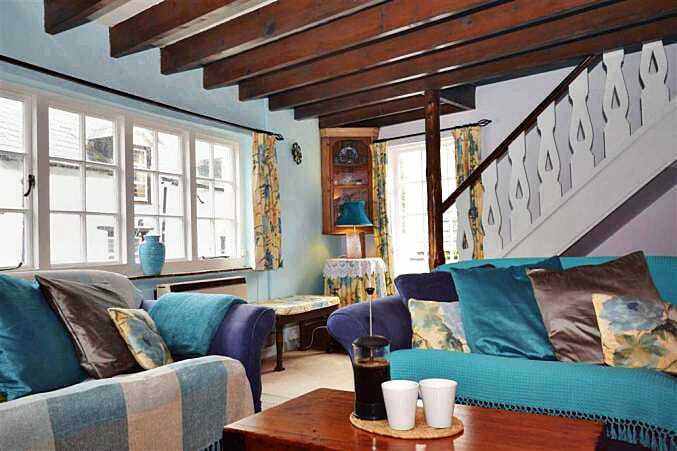 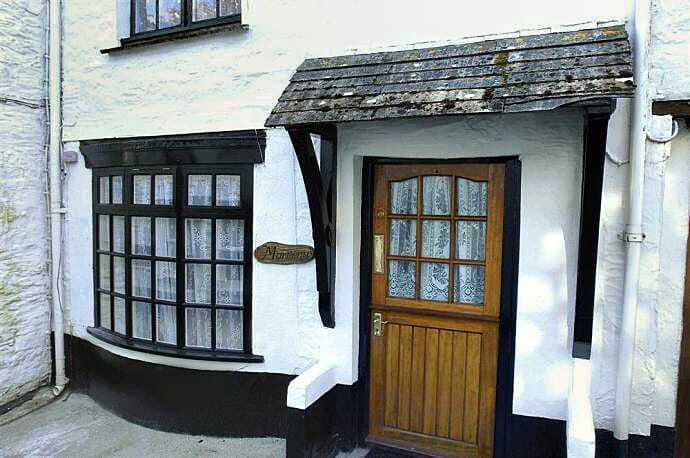 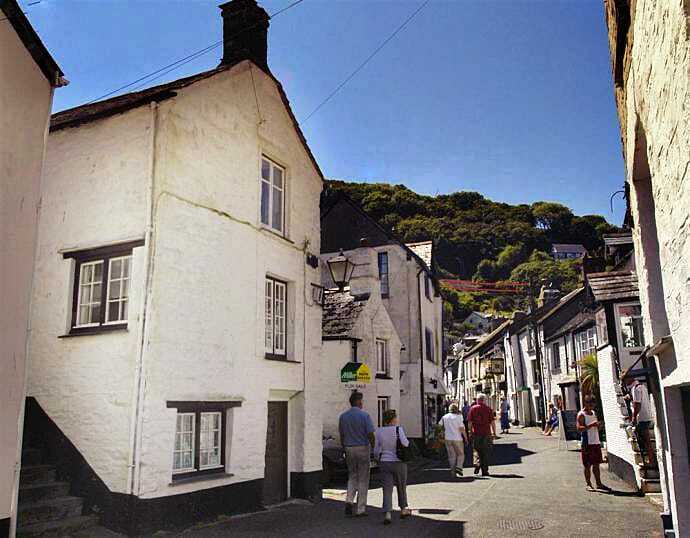 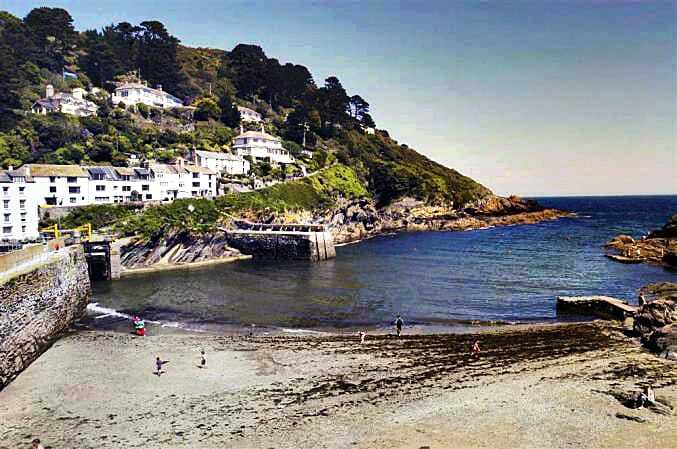 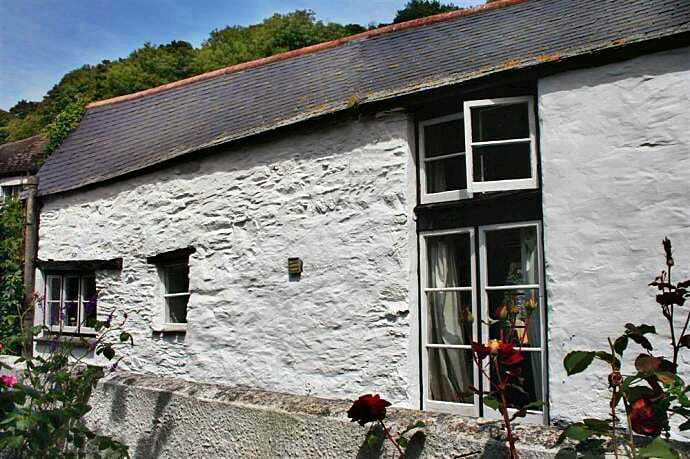 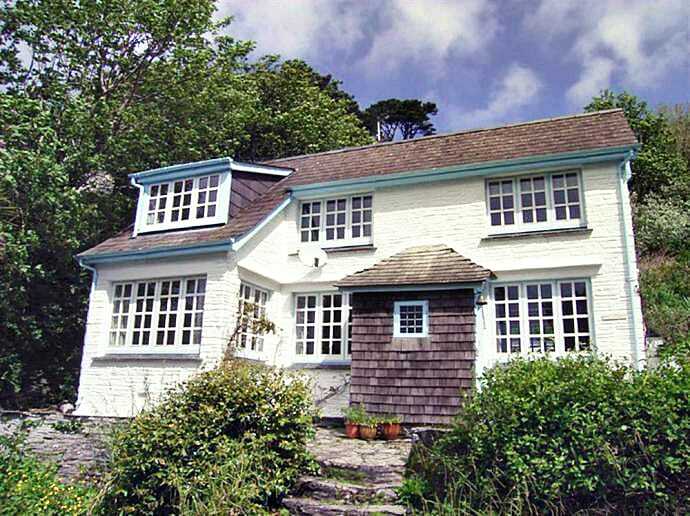 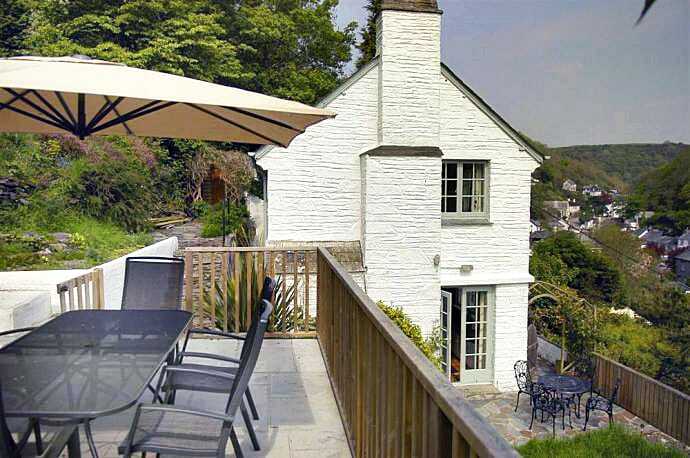 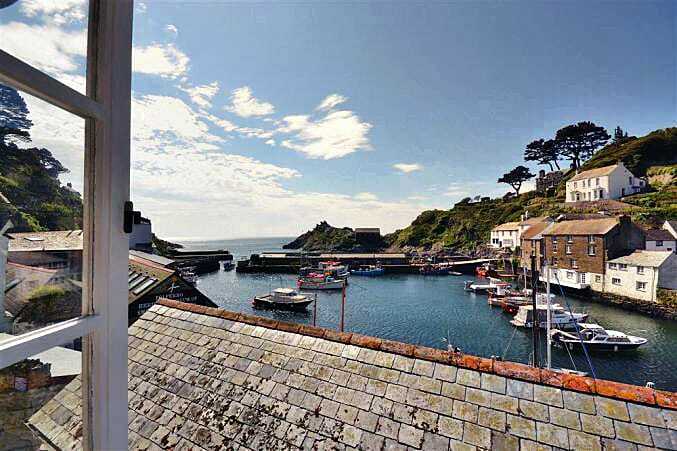 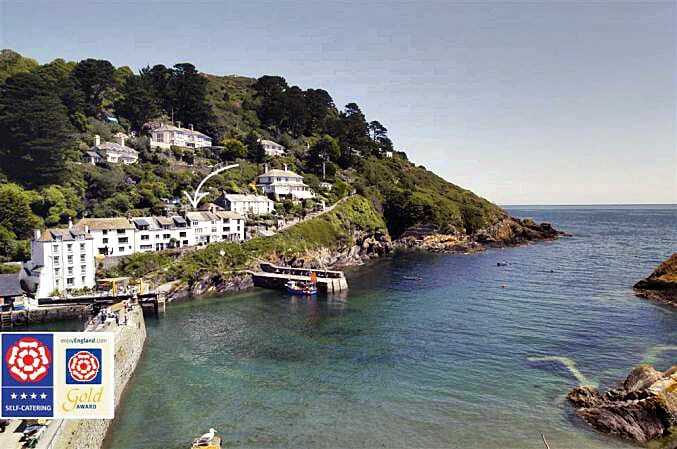 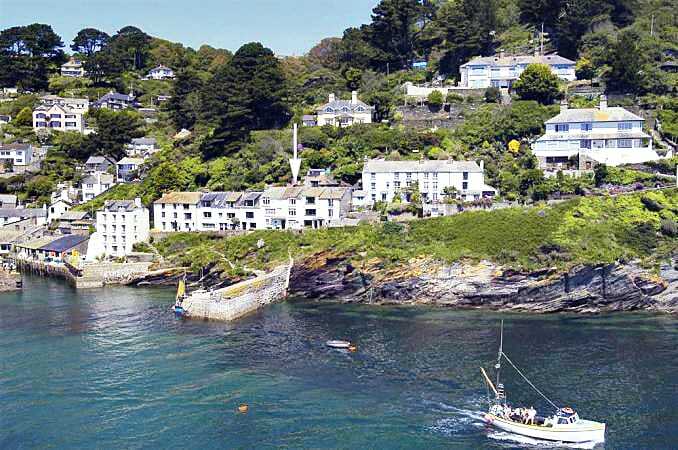 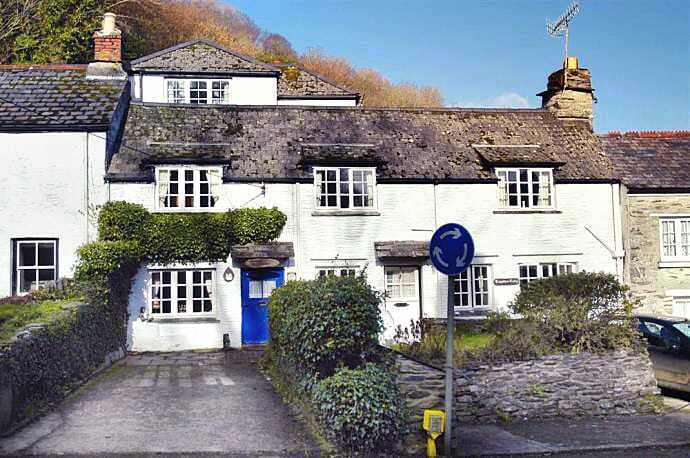 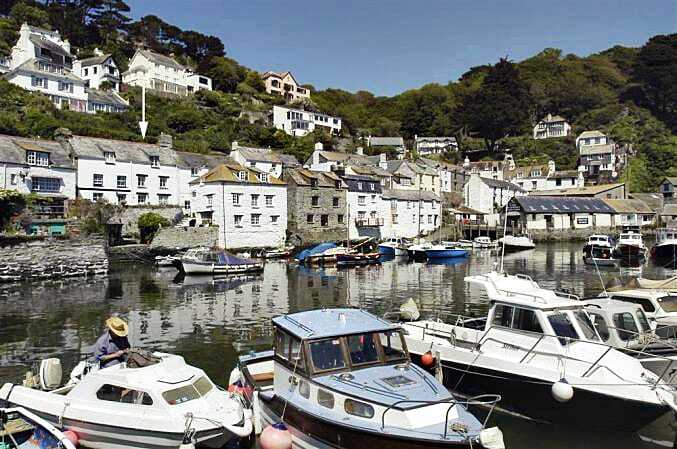 You are currently looking for Holiday Cottages in Polperro to help you find the right cottage break you can filter the results. 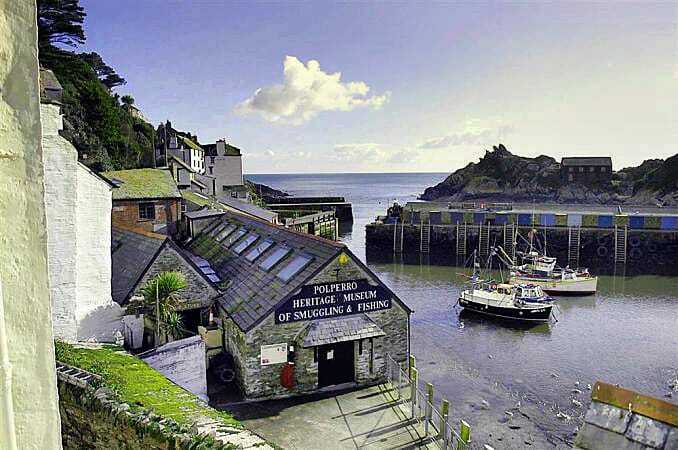 Harbour Bridge (Polperro) sleeps a maximum of 2 people. 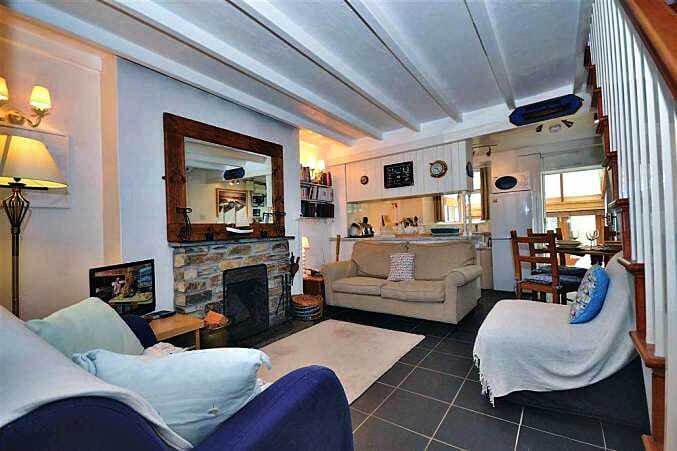 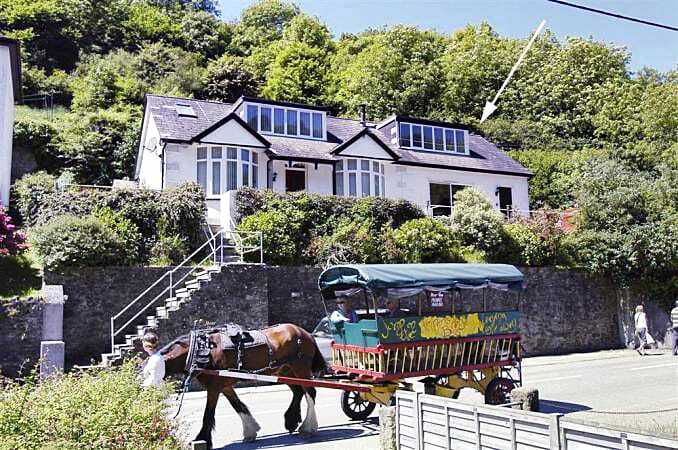 Peri Lodge (No 204) (Polperro) sleeps a maximum of 6 people. 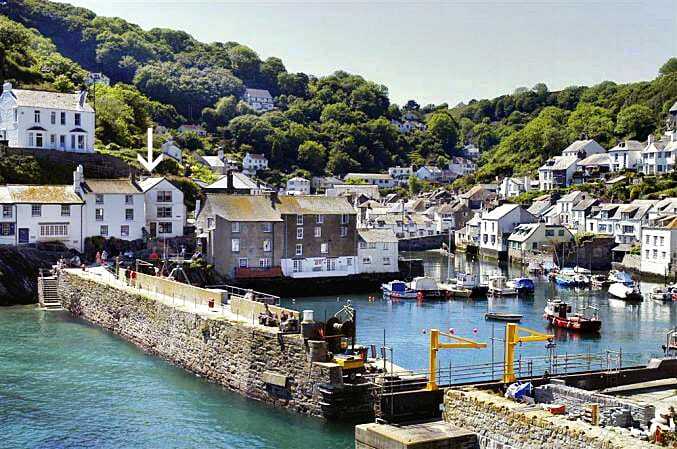 Studio (Polperro) sleeps a maximum of 2 people.